I like the sophisticated clicking sounds, keep up the good work Wayla! This is a very old topic which still references Makeroid. It is Kodular anymore. 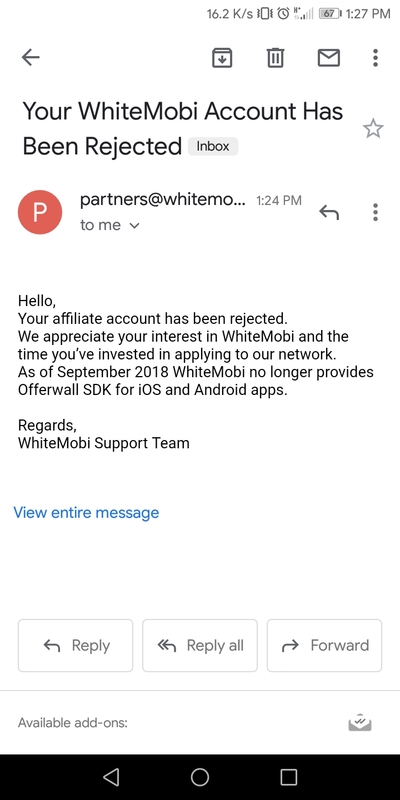 Whitemobi was deleted due to problems. There are a lot of ad solutions in Kodular, also you can use extensions to use different ad platforms. This is not right place to post. Next time open new topic.